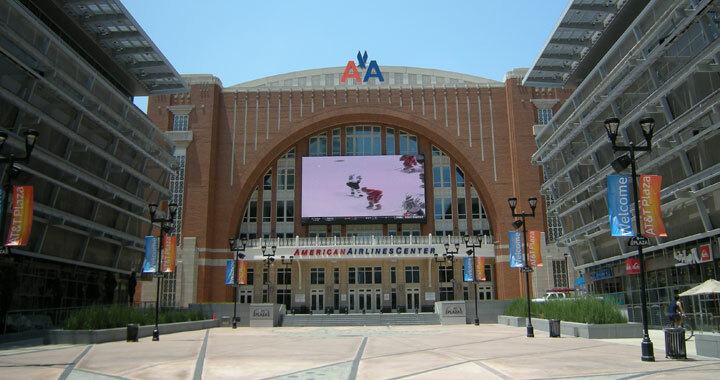 American Airlines Center serves as the backdrop to Dallas' most vibrant urban gathering space. Considered by the locals to be “the place” to go to for a small music concert experience. Dallas, Texas is an amazing town. So much history, booming economy, excellent planning that encourages both growth and intimacy. It’s no wonder this city has become the staple for all major music tours that cross this beautiful country, and the venues here that support them are top-notch. 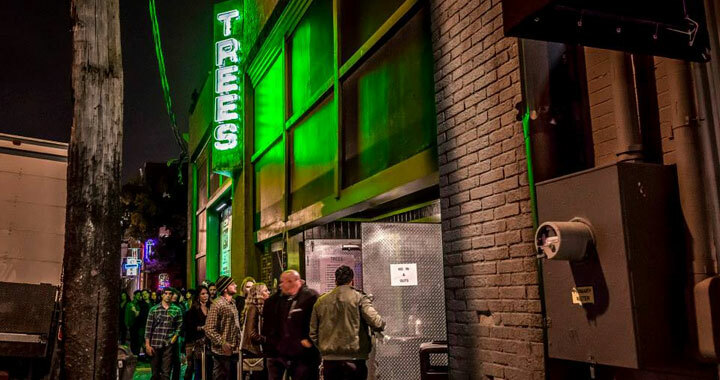 Many places providing live music to Dallas have seen acts like The Rolling Stones, Metallica, Black Sabbath, Justin Timberlake, Elton John, Eminem, and the list just goes on and on. Long-story-short? This place rocks! Ready to get dressed up? Ready to get the friends together? Ready to wave your hands in the air like you just don’t care? Good, because the Dallas, Tx. music scene was born ready. You don’t have to be nocturnal in nature to enjoy the great live shows that Dallas has to offer, but it definitely helps! Enjoy the variety of music at the local venues, but if you prefer a beat with a bit more edge to it, there are many bars and pubs offering nightly live entertainment from local musicians- as well as aspiring talents from around the region. 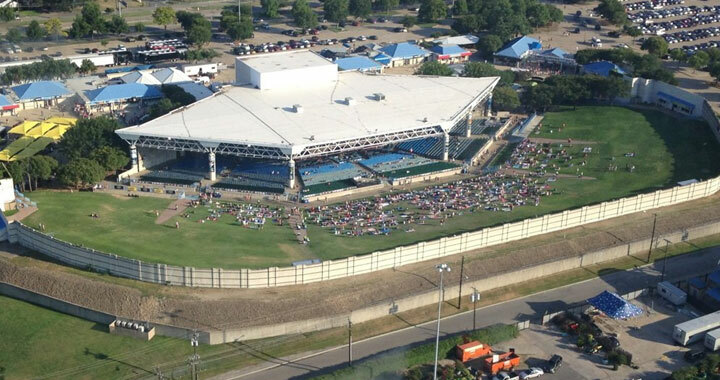 So, go ahead and check out some of the first class venues Dallas has to offer by continuing through this page. You’ll thank yourself later, after a great night of primal release listening to music in the way we, as humans, were always meant to. Live! Dallas VIP is the premiere source for nightlife event planning in Dallas, Texas, and our staff of event planners can arrange for limo transportation and VIP access- with table and bottle service- at any of the music venues or other hotspot in the city. Whether you are planning a corporate event, bachelor or bachelorette party, birthday celebration, or special event---Dallas VIP is the way to go! 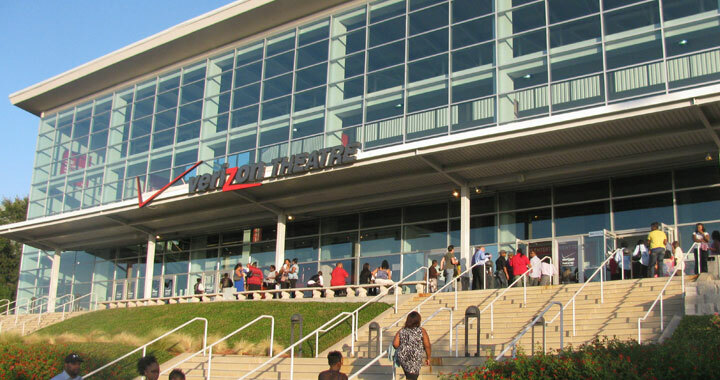 Be sure to call us toll-free at 1-855-7DALLAS (855-732-5527) and let us help you plan your next event today.